We give you all the skiing we can, every day. Guaranteed! Should you be unable to ski/ride due to weather or mechanical failure, you get a refund based on the unused portion of your guarantee. 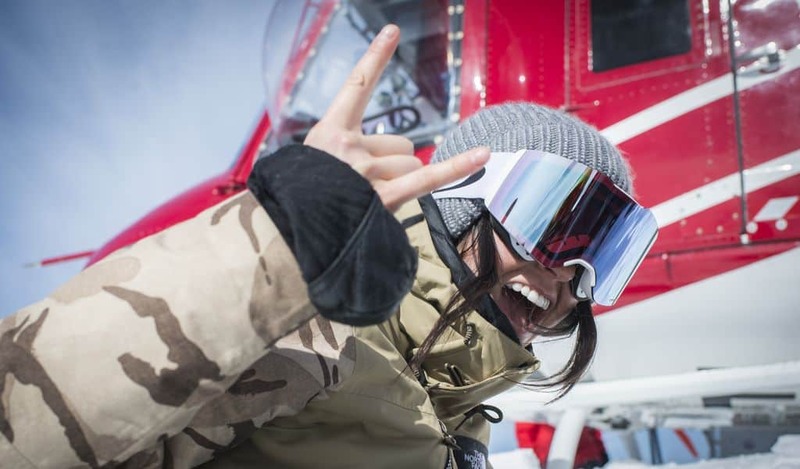 To back-up our unlimited vertical program, our guarantee surpasses most other Heliskiing Operators inclusions. Our Unlimited Vertical Guarantee means no extra billing no matter how many turns you carve. Many operators will offer a guarantee of vertical for each package. Once you have reached that vertical, you are charged an additional cost for the additional vertical that you ski, leaving you with a bill at the end of your stay. By eliminating counting the turns that we make, you can relax and just enjoy the entire ski experience. No budgeting, no disappointment when you hit variable snow, and no separation of groups when someone reaches their max spend. Unlimited Vertical offers not only a monetary value but a group cohesion that extends far beyond a vertical package.